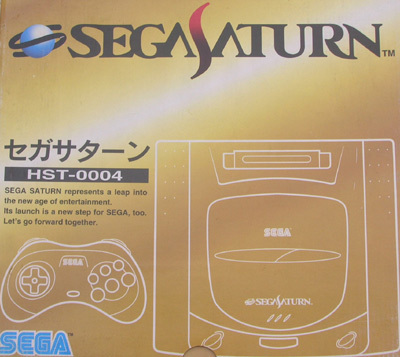 Released with a more compact box than the original package, but otherwise this is the same machine at least in appearance (model HST-3210.) Perfect way to get into import gaming and explore one of the most exotic import machines. Second hand. Please note this console is boxed with joypad, AV (red, white and yellow) cable and a Japanese power cord. It comes with a new replacement battery for the internal memory. May require a step down transformer (sold separately) depending on country of use. 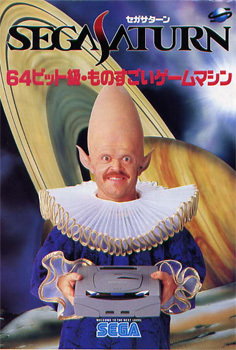 Compatible with NTSC capable televisions only. Serial number T53050701 matching box. Console is in good shape with only the mini rubber 'feet' missing from the base of the console. The pad is fine too. Manual is bagged with warnings sheet. 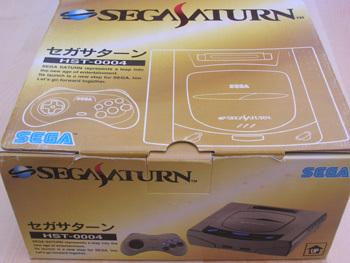 The box is in good shape apart from some scuffing, slight impressions and a dealer stamp.